"I paint because I do not know how not to!" Growing up within the surrounds of the Clutha and now the Manawatu rivers mean water described gorges and plains are so much a part of who I am. 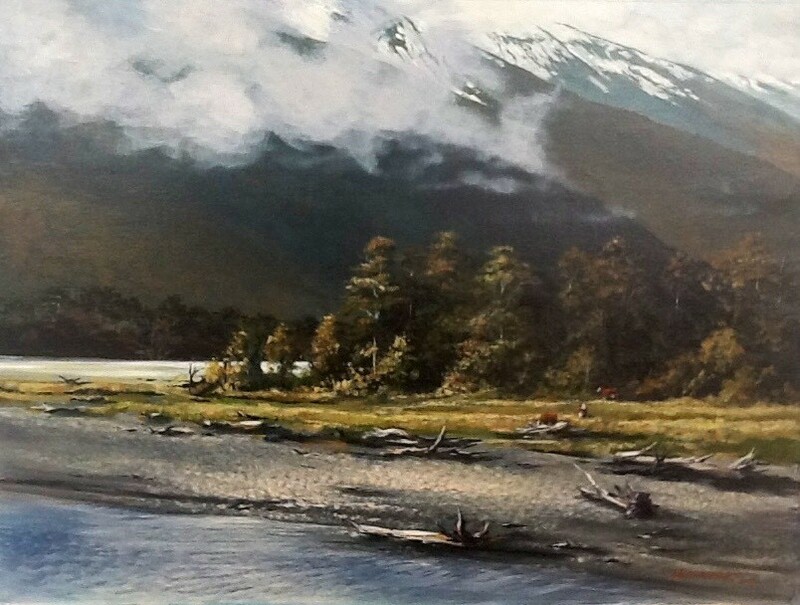 Overwhelming light, skies, seasons, and landforms allow me enormous compositional scope. 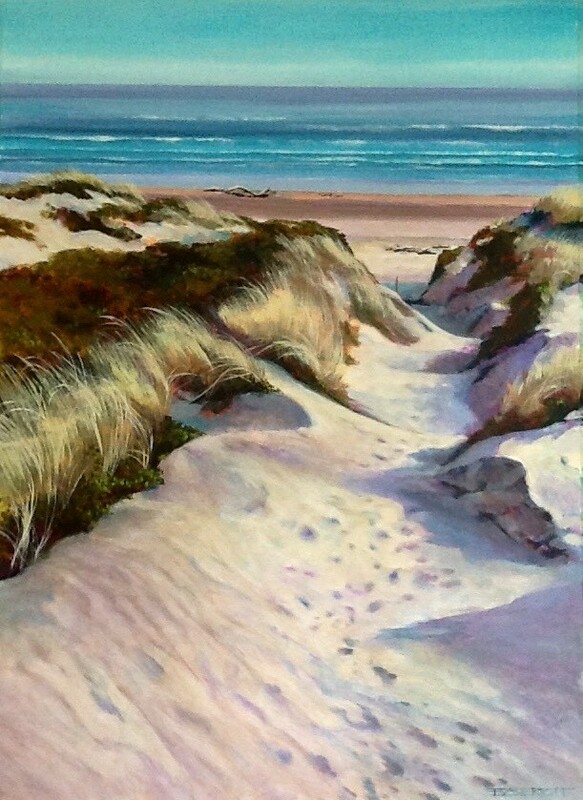 Vonnie's paintings celebrate the colour and light aspects of what are unique New Zealand landscape compositions, particularly the Manawatu. Come and experience with us the pleasure in painting. Designed to Better understand a particular skillset or subject. Skill based, designed for the beginner and as a refresher for the more experienced.